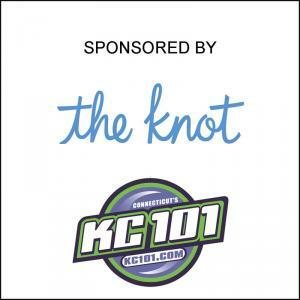 Come join us for another Wedding Steps Bridal Show Extravaganza! The first 50 brides that attend will have a chance to win $25,000 for their wedding with a roll of the dice. You will find everything you need to plan your perfect wedding including vendors for photography, videography, transportation, bridal fashions, invitations, jewelry etc. Also, there will be tons of door prize give-a-ways plus our Grand Prize Honeymoon.